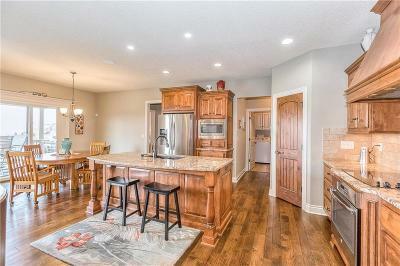 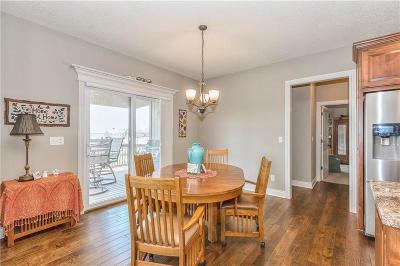 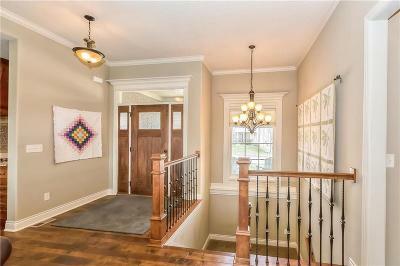 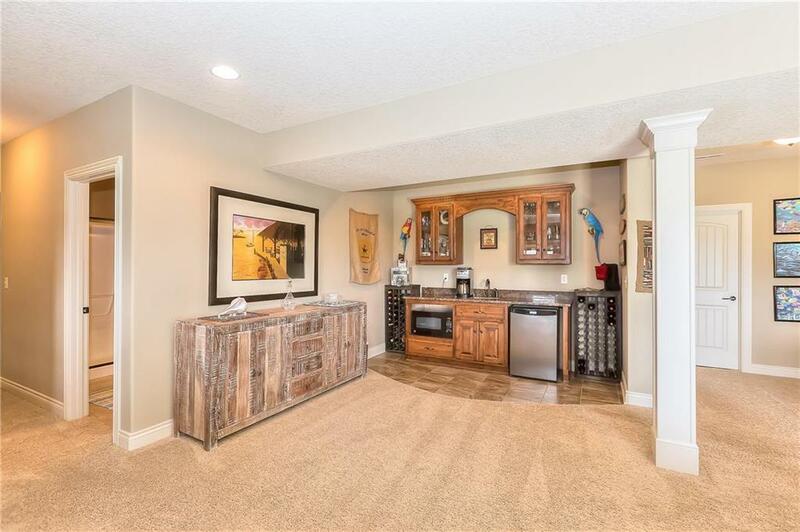 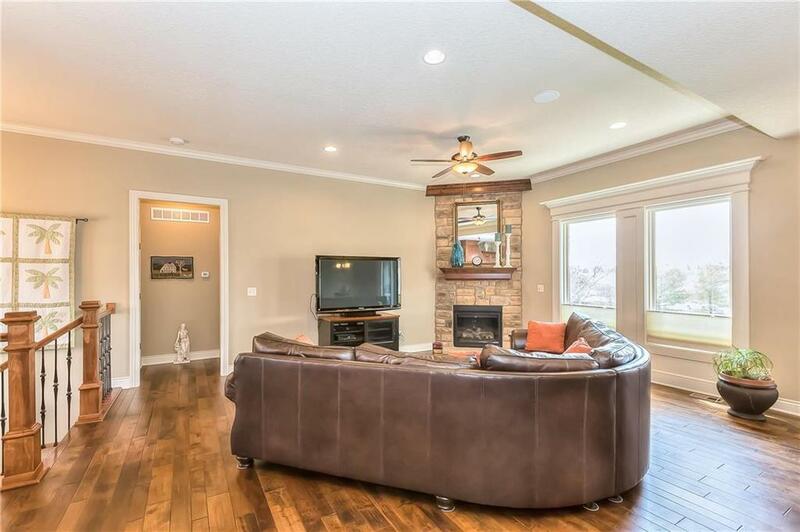 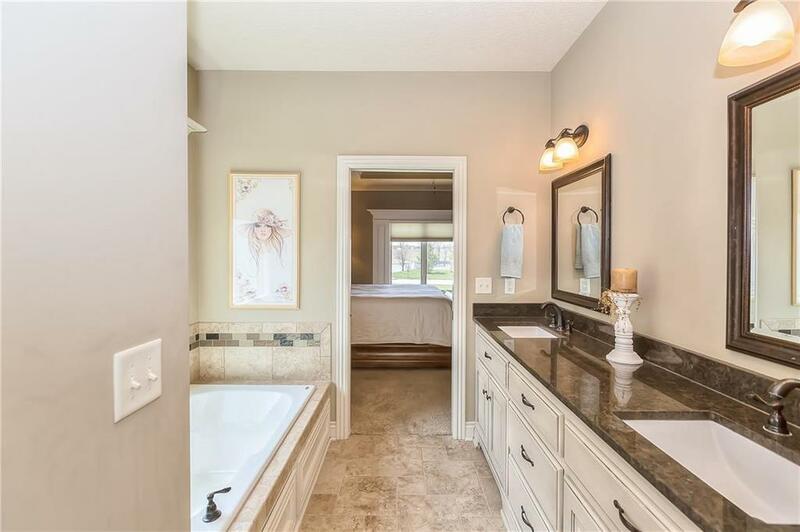 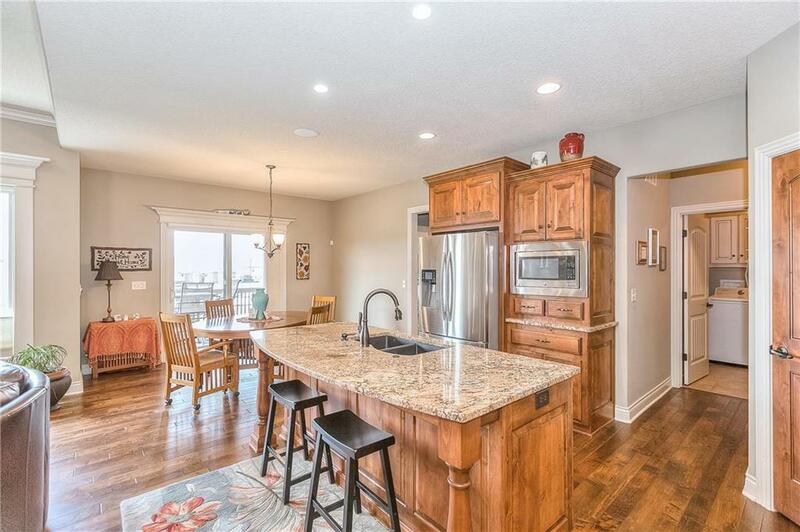 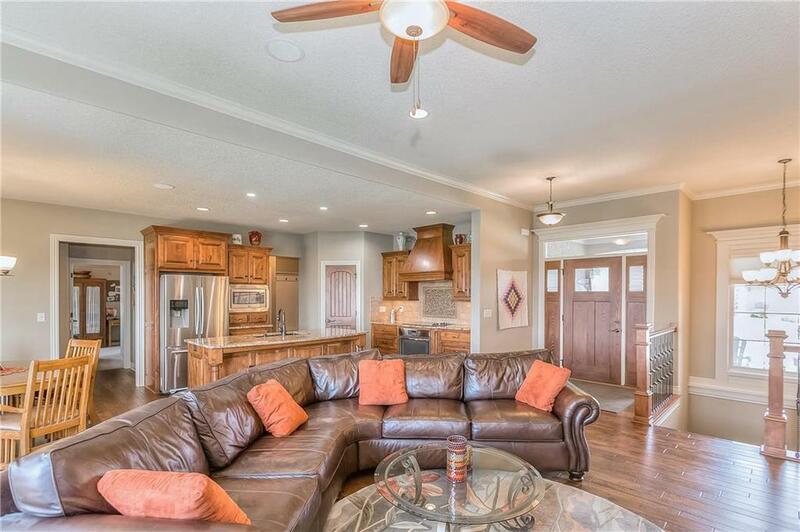 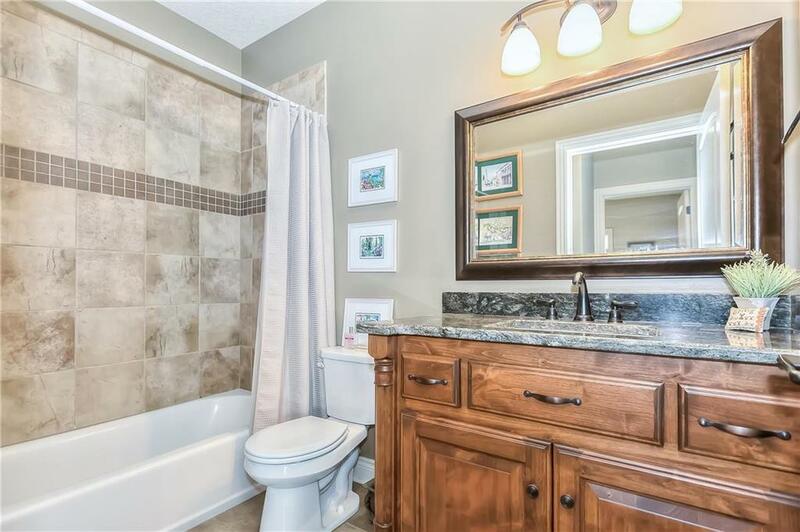 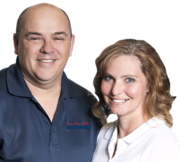 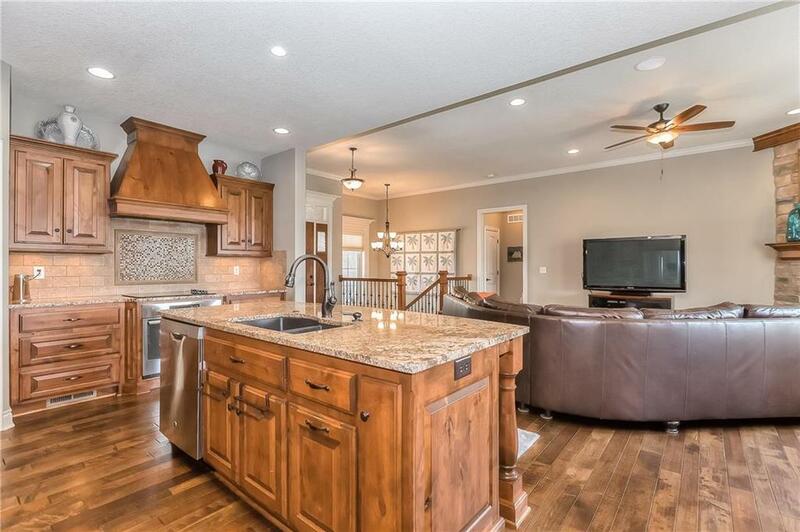 Immaculate Home in Staley Hills, better than new. 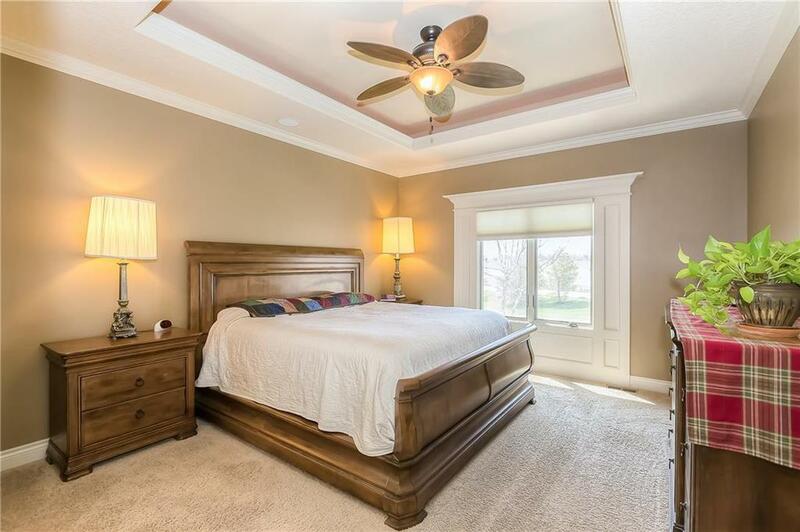 5 bedroom/4 bath, Featuring gorgeous Master Suite w/2 additional bedrooms on Main Level, Open kitchen/family room w/large island, floor to ceiling stone fireplace. 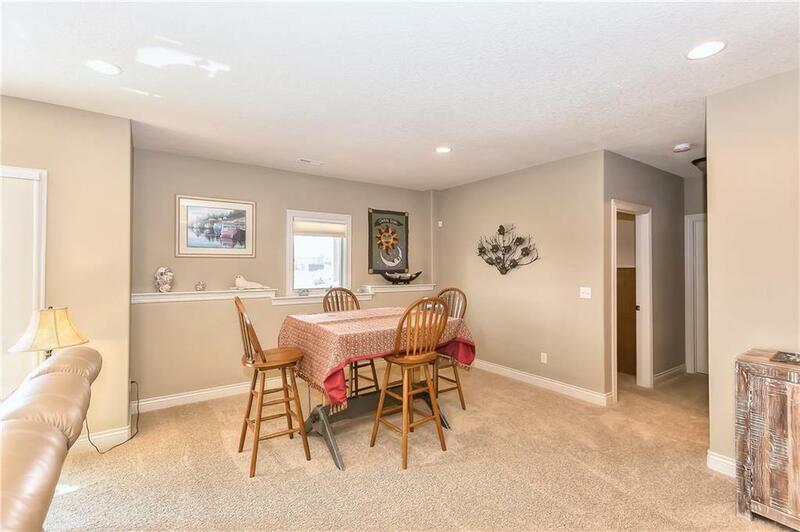 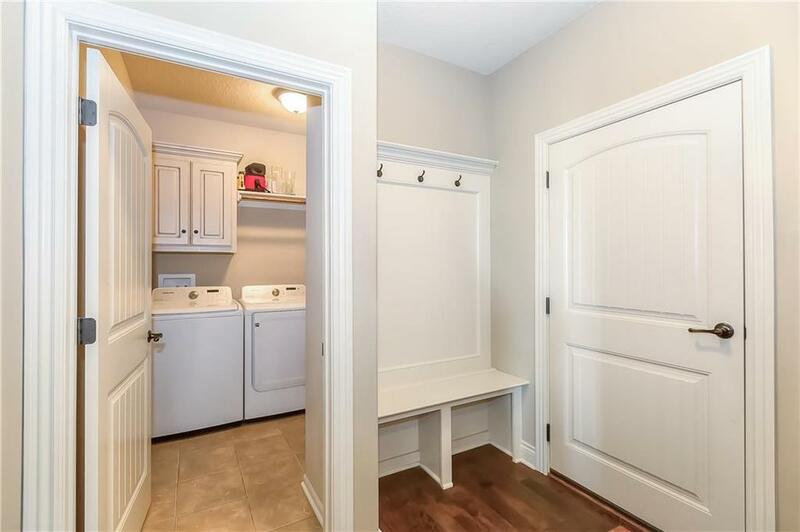 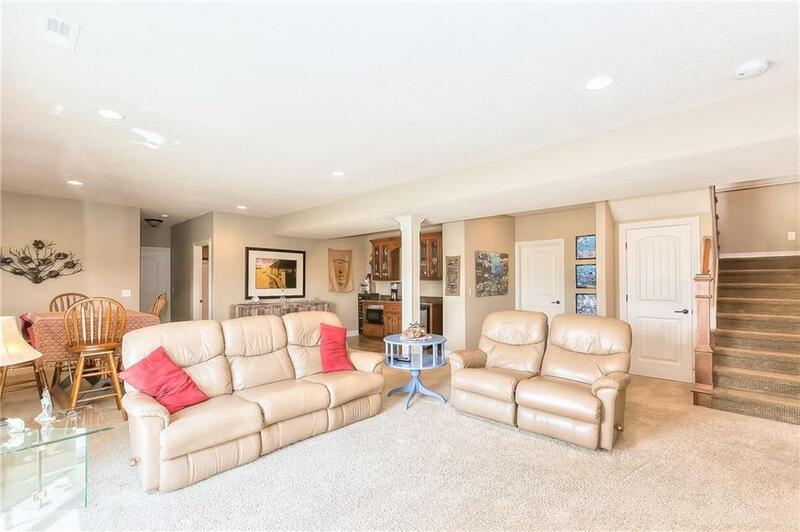 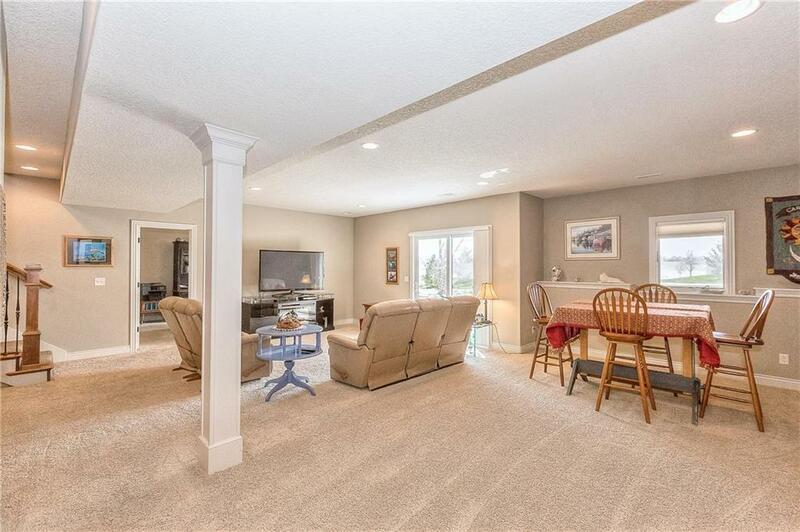 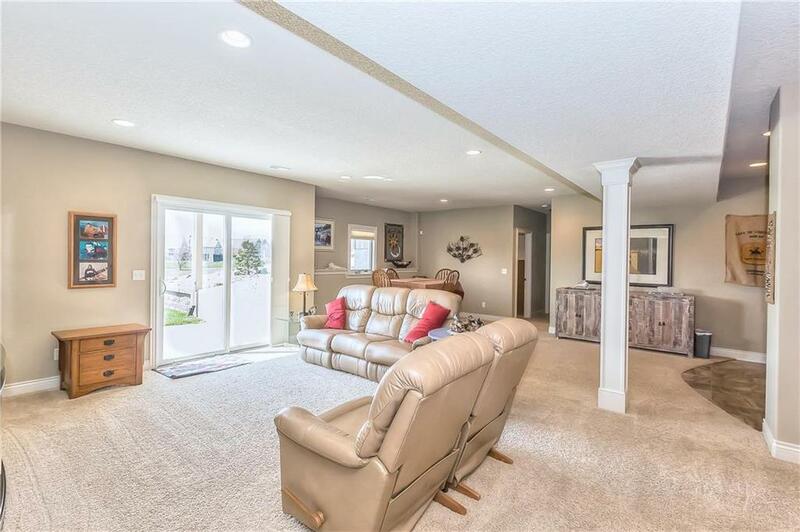 Basement w/two additional bedroooms and a large rec room w/bar area. 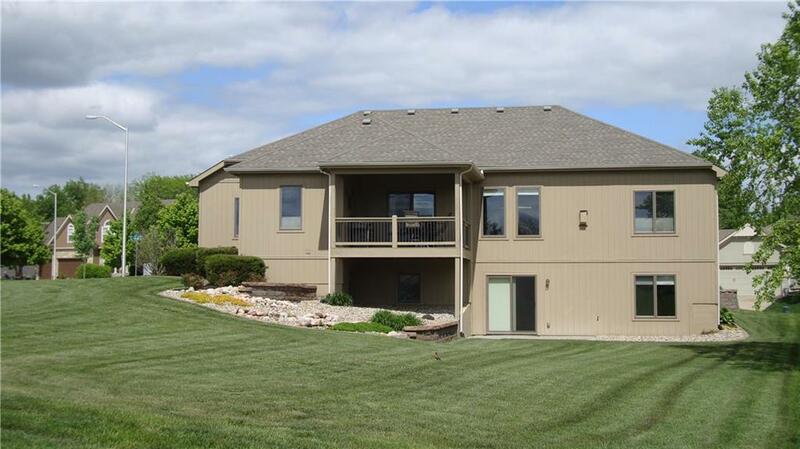 Enjoy beautiful sunsets over the community lake from your covered deck. 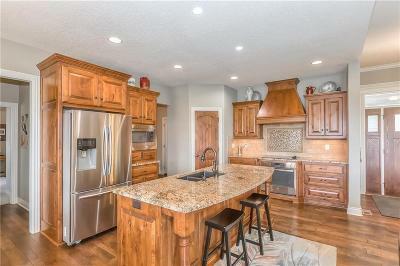 Granite counertops throughout. 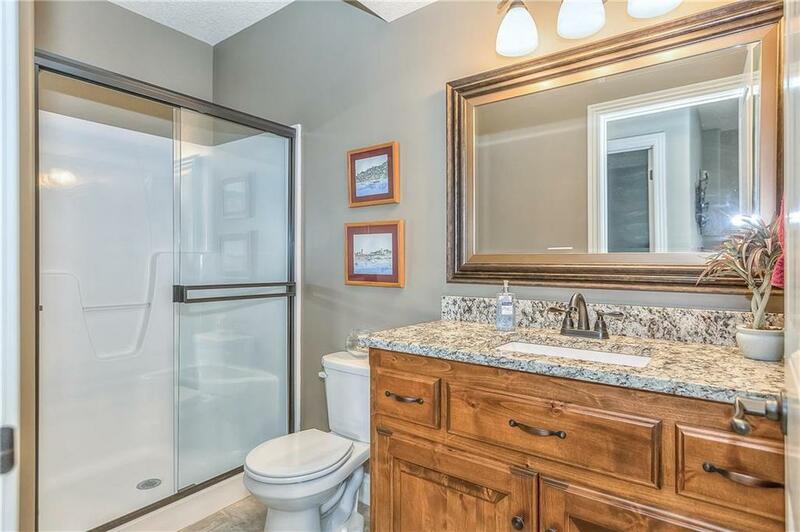 All wet areas tiled. 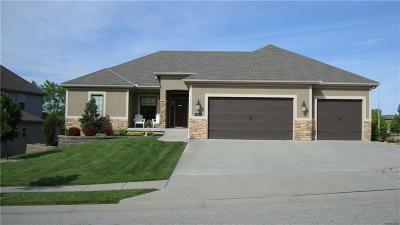 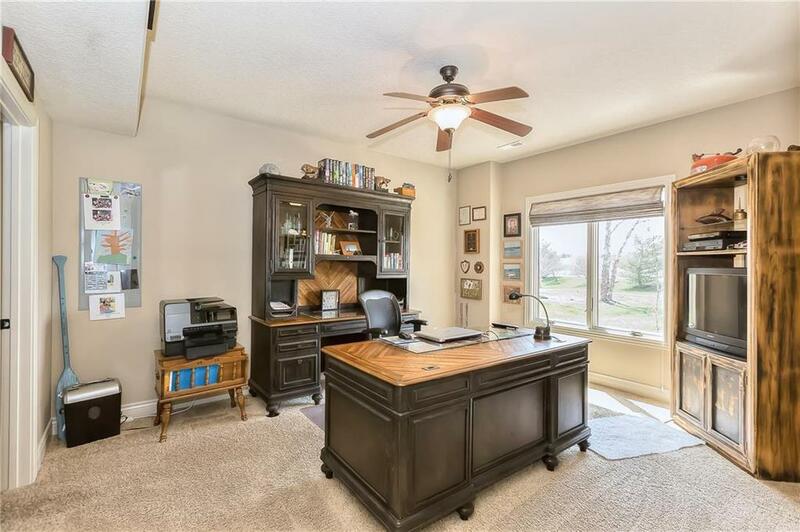 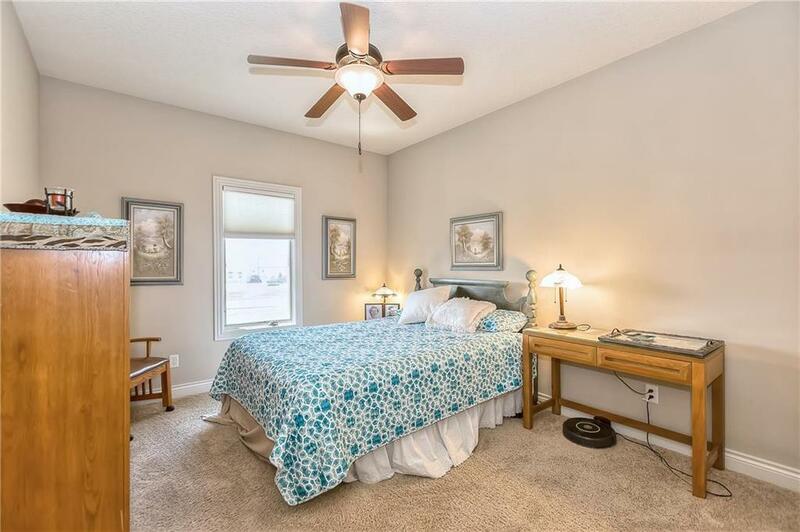 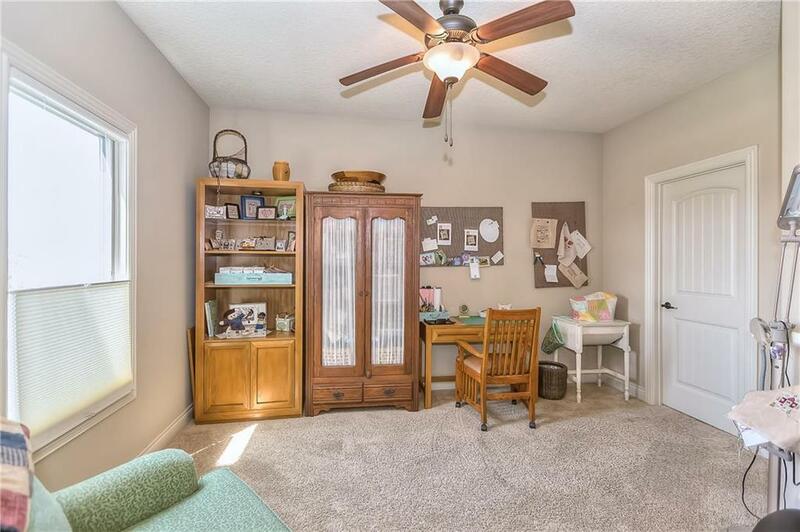 Great location within walking distance to pool/walking trails/Staley High. 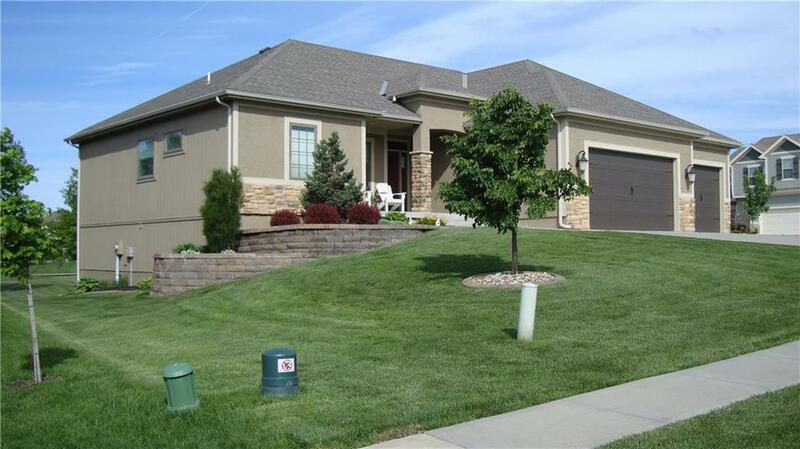 Extensive professional landscaping. Directions: Shoal Creek Parkway to north on Olive Street; take first right (east) onto 109th ter, then immediately turn right (south) onto Wabash; house is on corner on your right.